Take control of your body, mind, and spirit and develop a life you love. 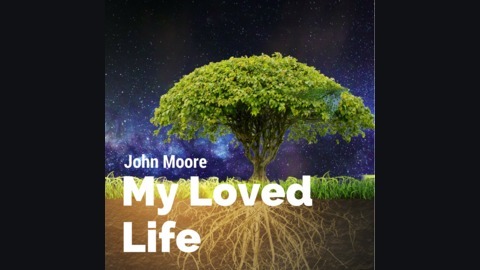 Join John Moore, a life coach for spiritually conscious professionals, as he shares strategies, both ancient and cutting edge, for smashing fears, overcoming obstacles, setting deep goals, and building a powerful self. 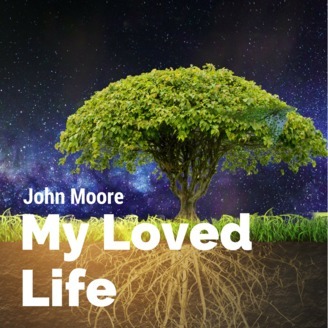 Life coach John Moore leads you through the practice of loving-kindness meditation or Metta. This form of meditation has been shown to engender empathy and compassion, decrease migraines, increase positive emotions, decrease chronic pain, decrease PTSD, decrease biologic markers of aging. It's good for you mentally, emotionally, and spiritually. My Loved Life Ep: 1 What if depression isn't depression?